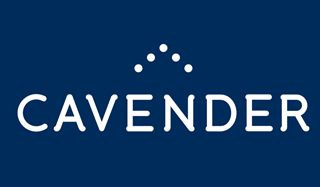 Cavender estate agent is in a prominent location in Guildford town centre, moments from the historic & iconic High Street. We offer all our clients a bespoke service according to their individual requirements and, using our vast experience combined with the latest technology, we ensure your property is in the best position to receive maximum exposure. 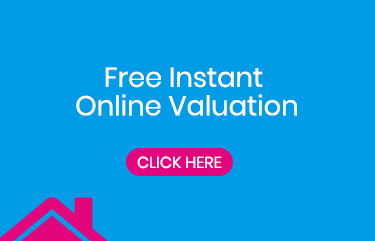 When establishing the optimum sales value for your property, we use a combination of extensive local knowledge and up to date comparable evidence to ensure accurate and realistic information is provided. Using high quality images and 3D colour floorplans, your property will be showcased on Rightmove, Zoopla, On The Market & Prime Location, as well as our own website. All offers received on your property will be fully vetted by our independent financial advisor to ensure they are proceedable and if the potential buyer is part of a chain, the chain will be thoroughly checked to ensure it is complete before the offer is put forward to you. Once you have accepted an offer from a buyer, your sale will be progressed through to completion by a dedicated member of staff from our highly trained team. You will receive regular updates so you always know at what stage your sale is.